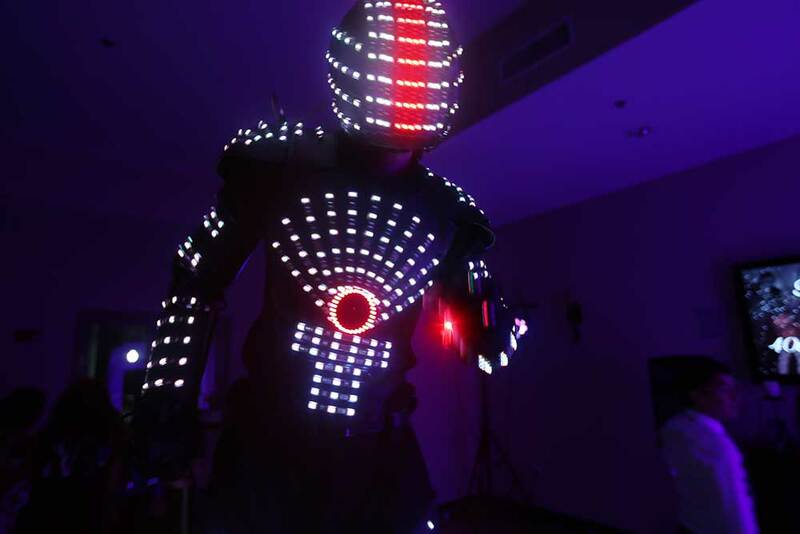 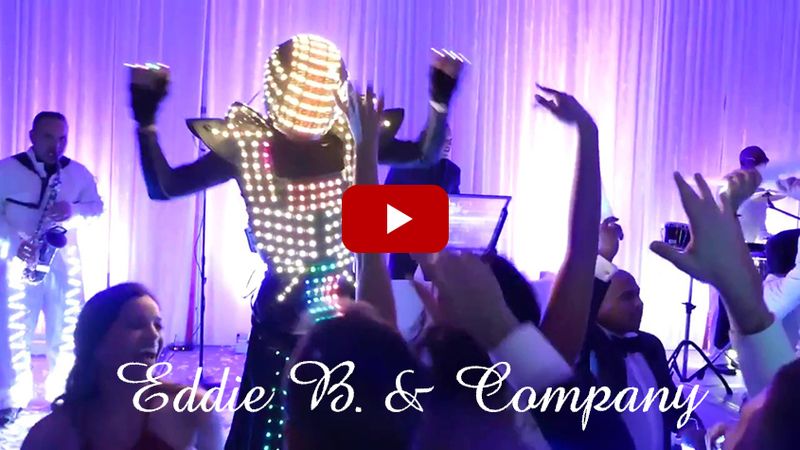 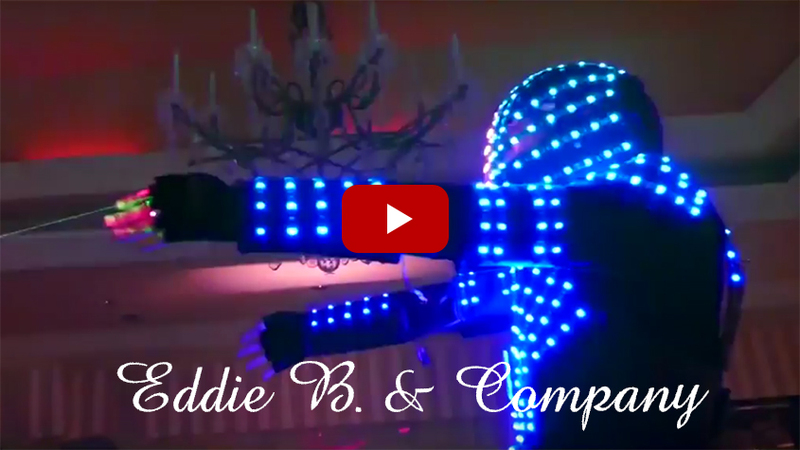 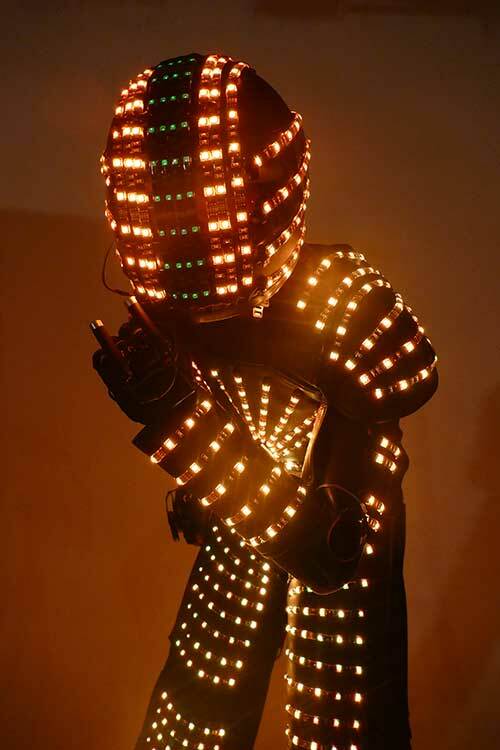 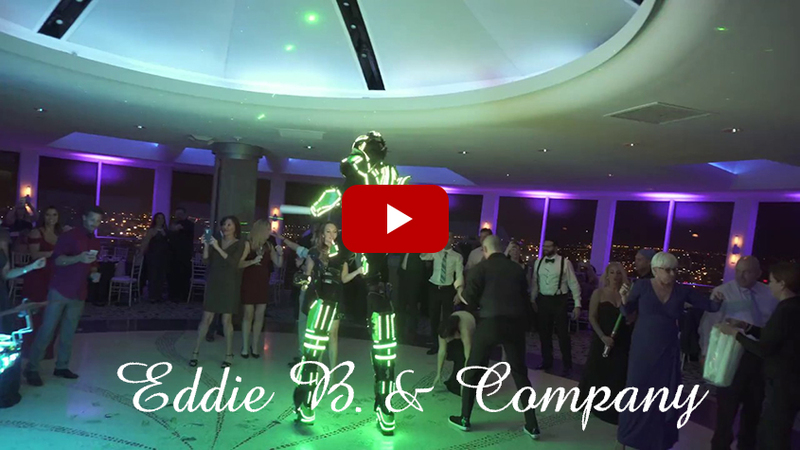 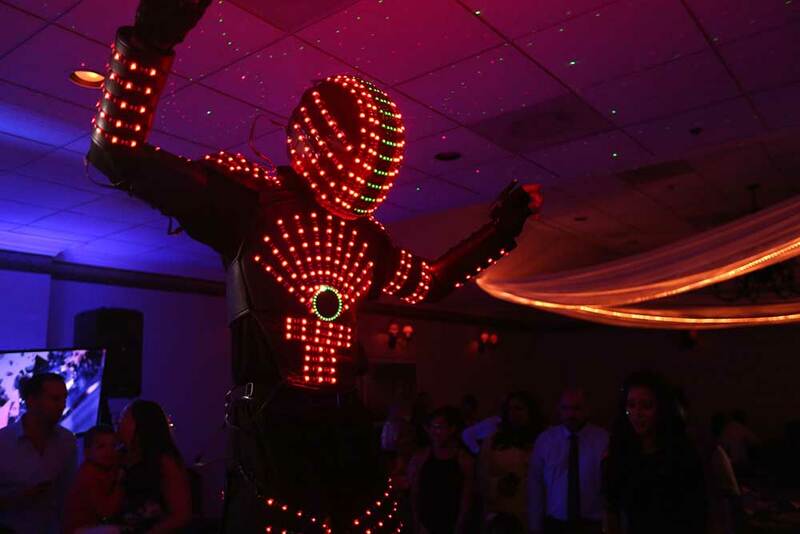 For an unexpected delight, invite an LED Robot to your corporate event, private party or wedding reception. 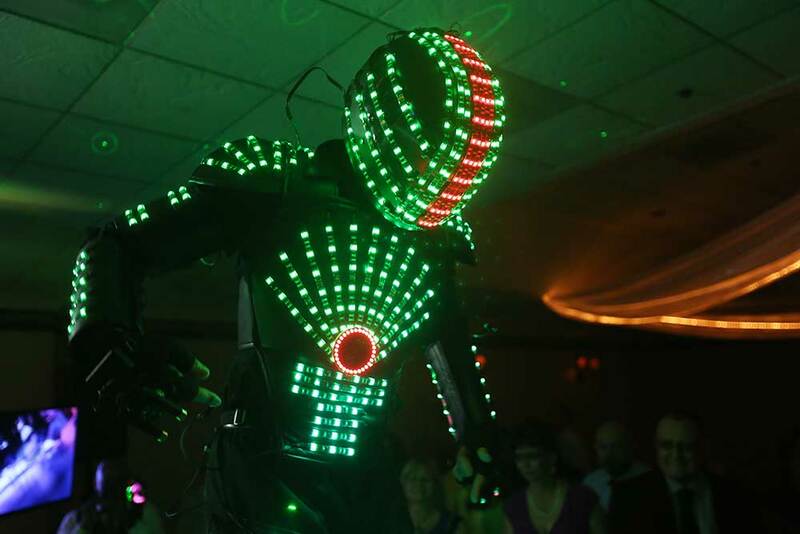 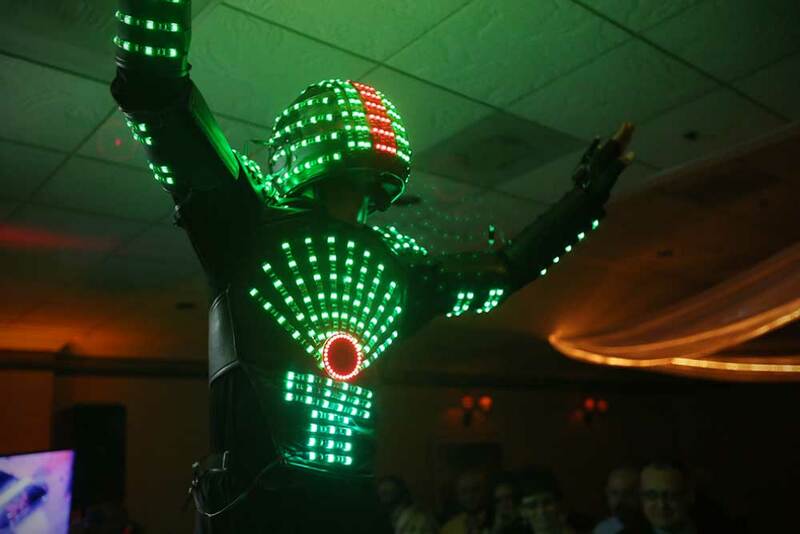 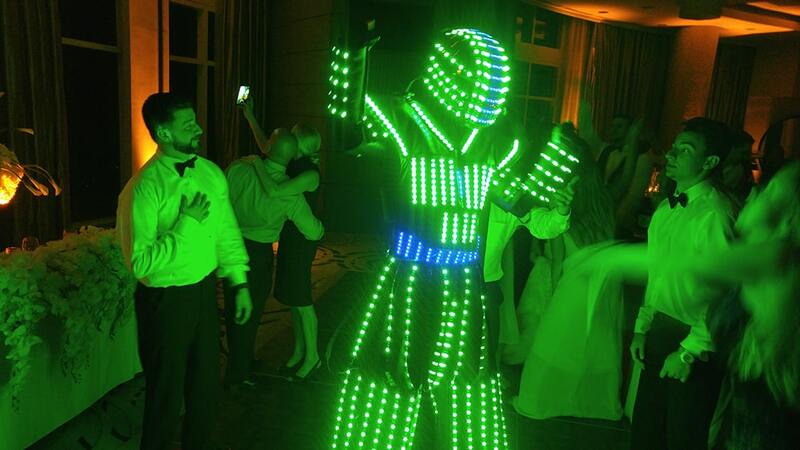 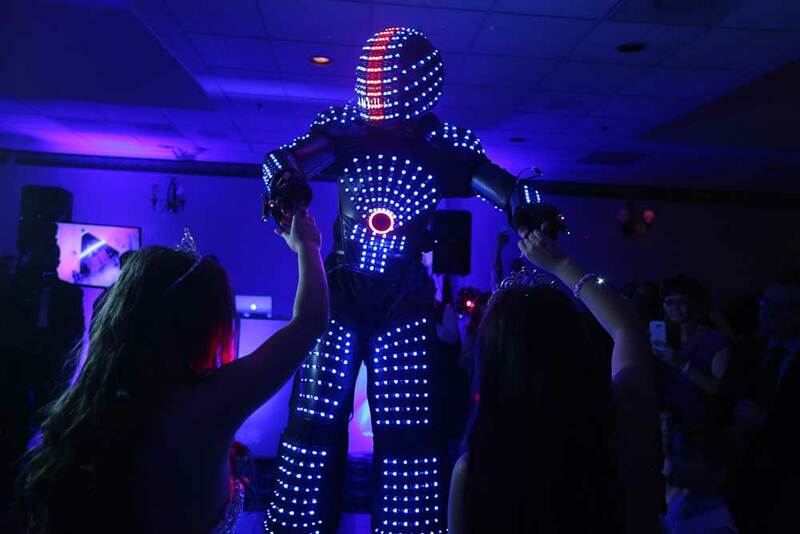 We love to see the guests’ reaction to our super star LED robot entertainers. 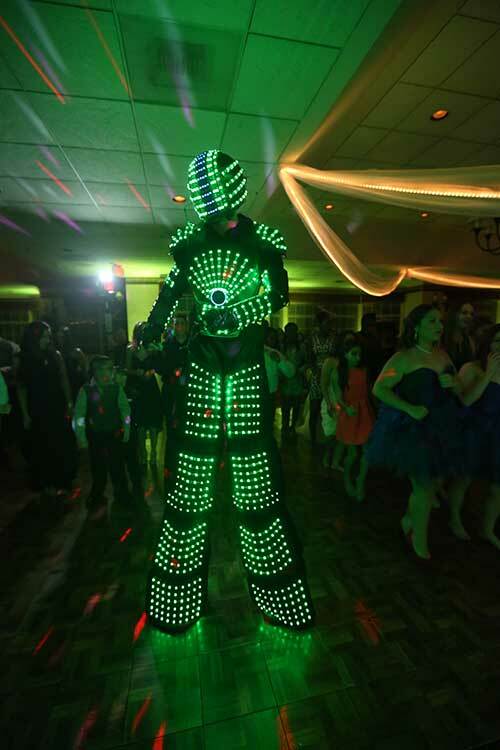 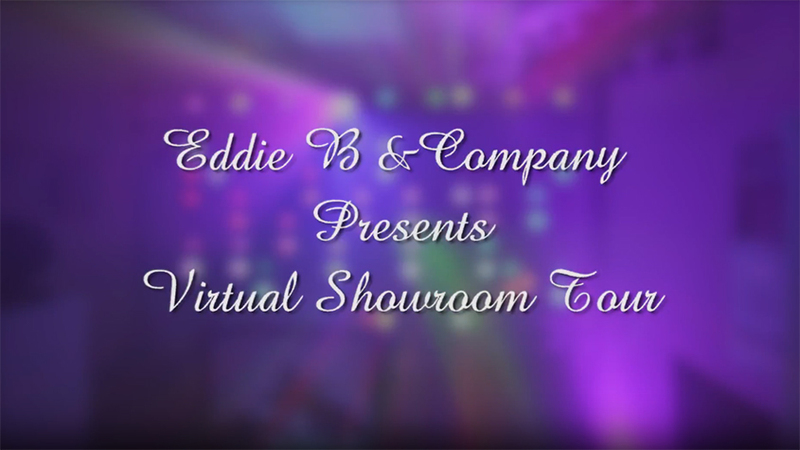 Get out your glow sticks and get ready to groove. 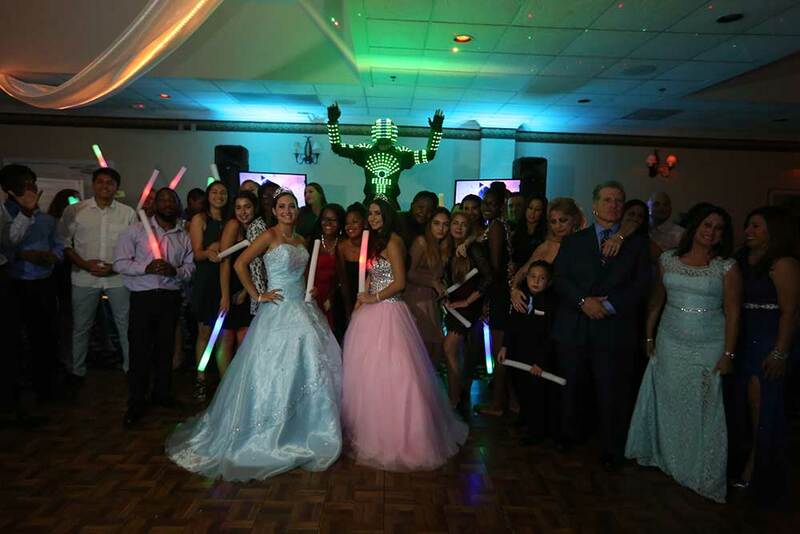 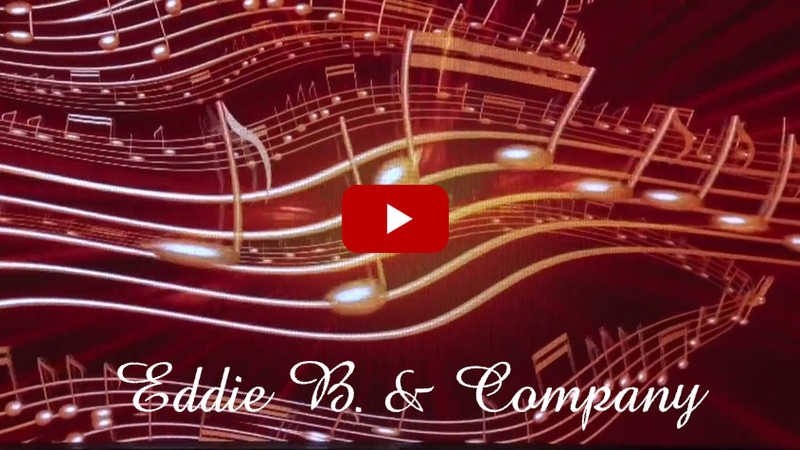 Contact us at 954-721-9911 for more details.